Your Python code may run correctly, but you need it to run faster. By exploring the fundamental theory behind design choices, this practical guide helps you gain a deeper understanding of Python’s implementation. You’ll learn how to locate performance bottlenecks and significantly speed up your code in high-data-volume programs. How can you take advantage of multi-core architectures or clusters? Or build a system that can scale up and down without losing reliability? 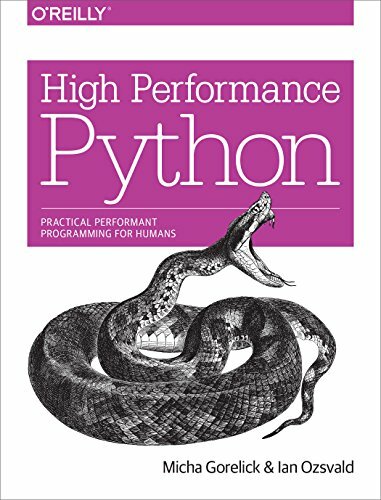 Experienced Python programmers will learn concrete solutions to these and other issues, along with war stories from companies that use high performance Python for social media analytics, productionized machine learning, and other situations.